Youth Citizen Entrepreneurship Competition : A global programme to empower young entrepreneurs to create a sustainable world. 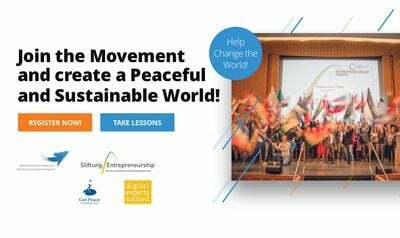 This global platform empowers young entrepreneurs (age 15-35) from around the world to engage in a more peaceful world. Participants are invited to submit their innovative ideas and projects with a societal impact, which champion and implement one or more of the 17 Sustainable Development Goals (SDGs). The 17 Sustainable Development Goals (SDGs) and 169 related targets address the most important social, economic, environmental, health and governance challenges of the time. Best Projects category) will be determined according to the ‘Personal Activity Indicator’ algorithm. Register online and create your account! 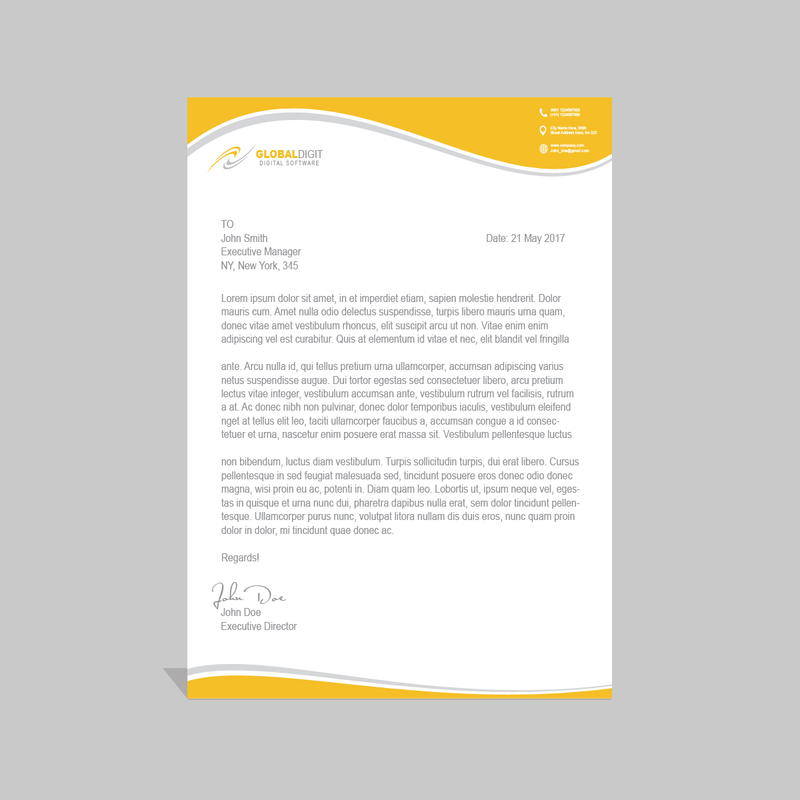 will send you an email confirmation. Please check your spam folder. You must confirm in order to activate your account. Entries (ideas and projects) that have passed the preliminary screening will be published on the competition website by the users and may receive comments and recommendations from the Entrepreneurship Campus online community. for an enterprise that champions the Sustainable Development Goals. They can be on the conceptual, planning, or start-up stage. project (up to 3 minutes).